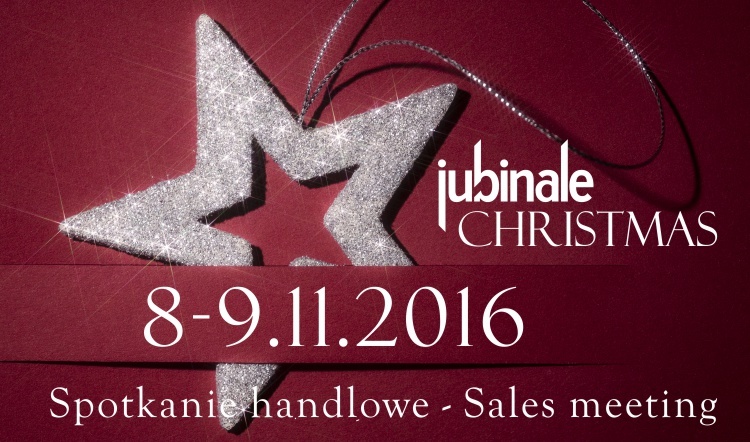 The first edition of Jubinale Christmas sales meeting, which was held at the fairgrounds of Expo Kraków on 28-29.10.2015, turned out to be very productive for most of the participants. 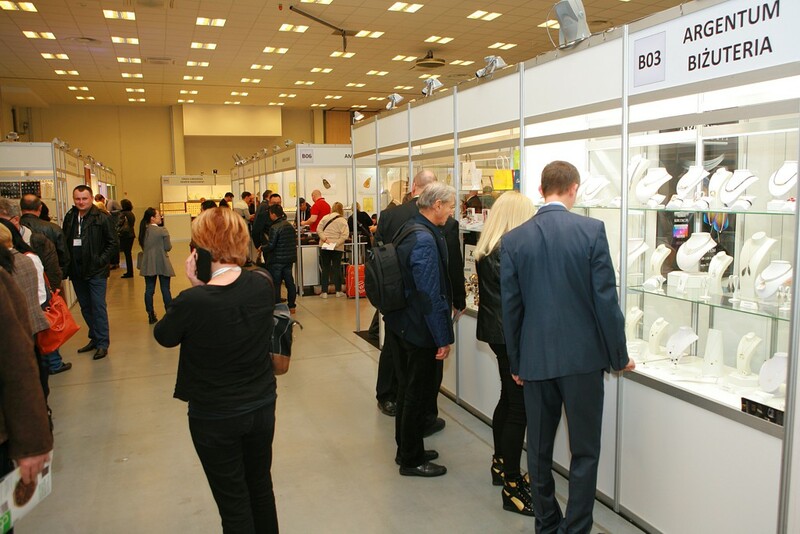 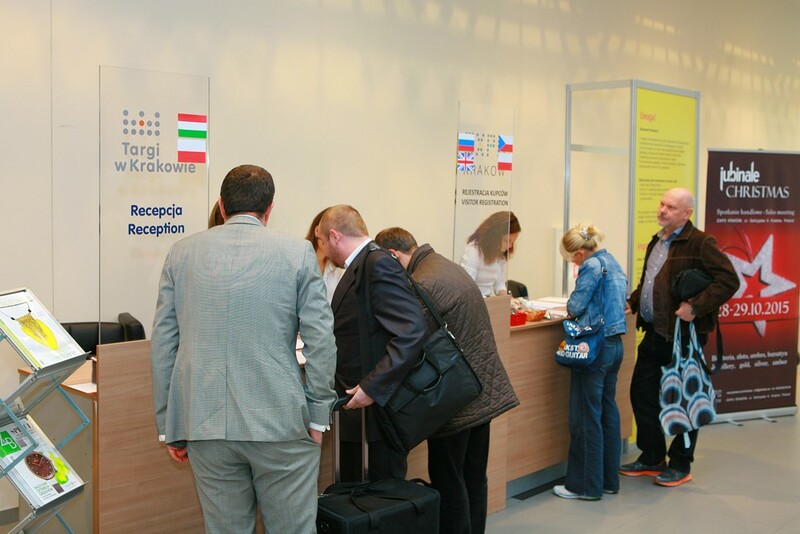 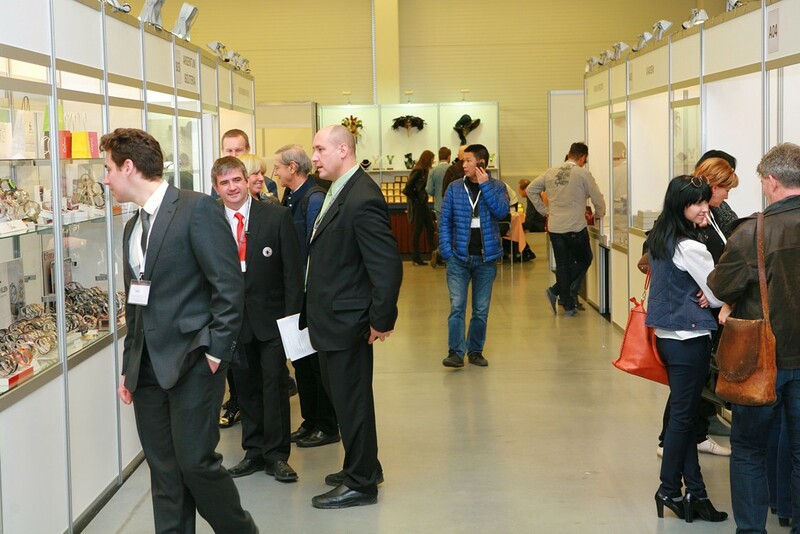 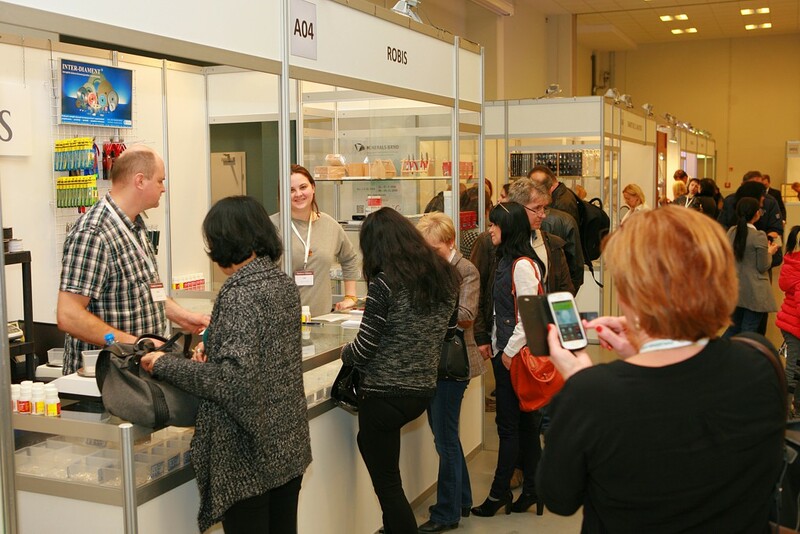 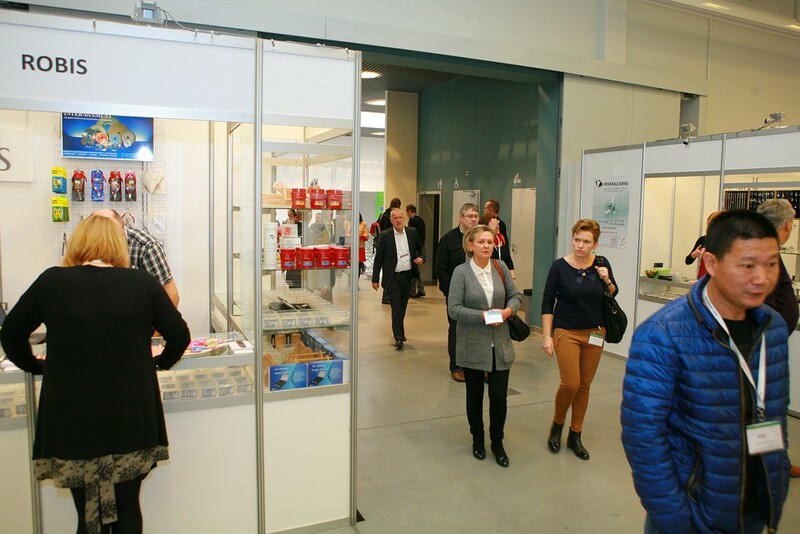 Exhibitors were pleased to see next to Polish trade members many foreign Buyers, mainly from Slovakia, China, Hungary, Czech Republic, Ukraine, Austria and Germany, who willingly established new contacts and made wholesale purchases. 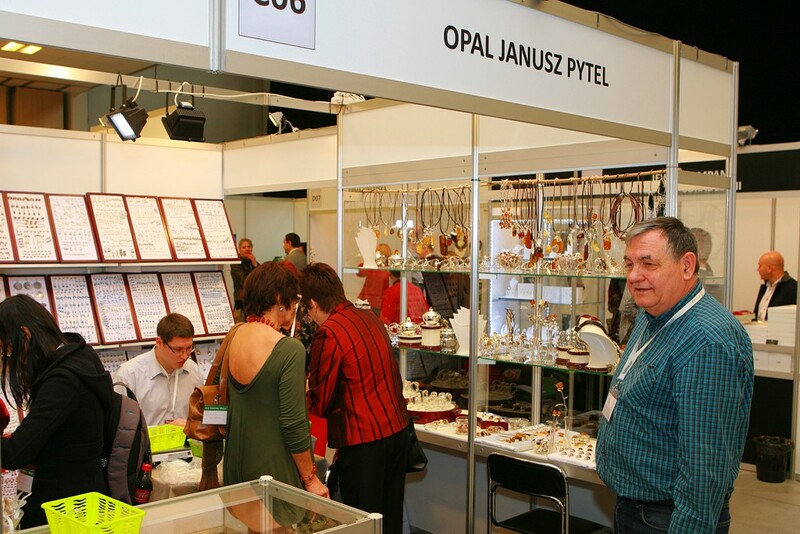 Thanks to that new industry initiative, Krakow has a great chance to become the main meeting place for the jewellery industry in Poland also before the Christmas season. 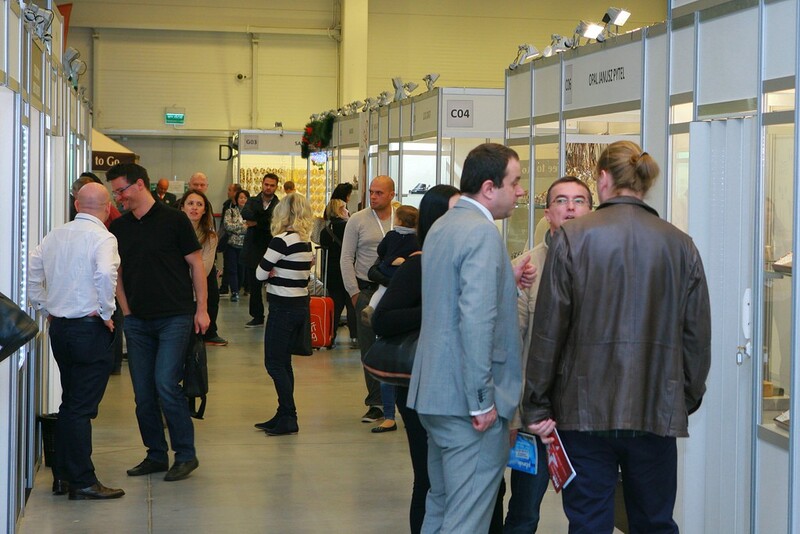 The autumn event is addressed exclusively to industry professionals, which definitely increased the comfort of everyone’s work. 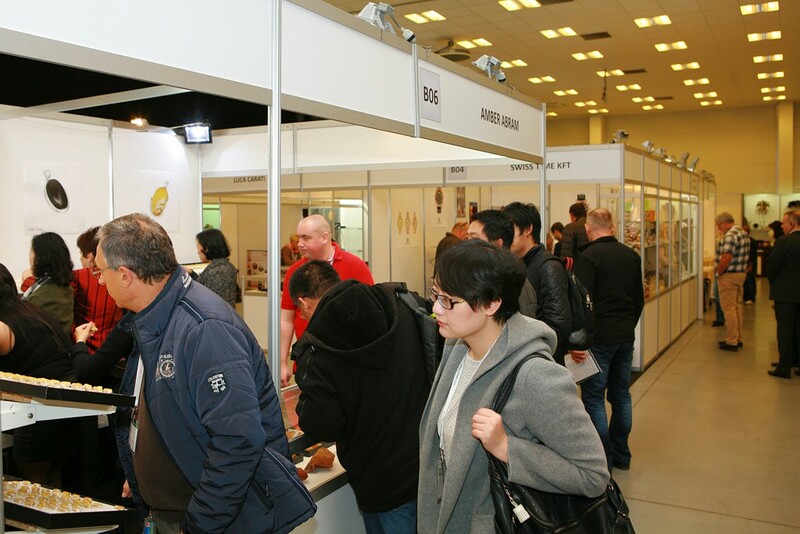 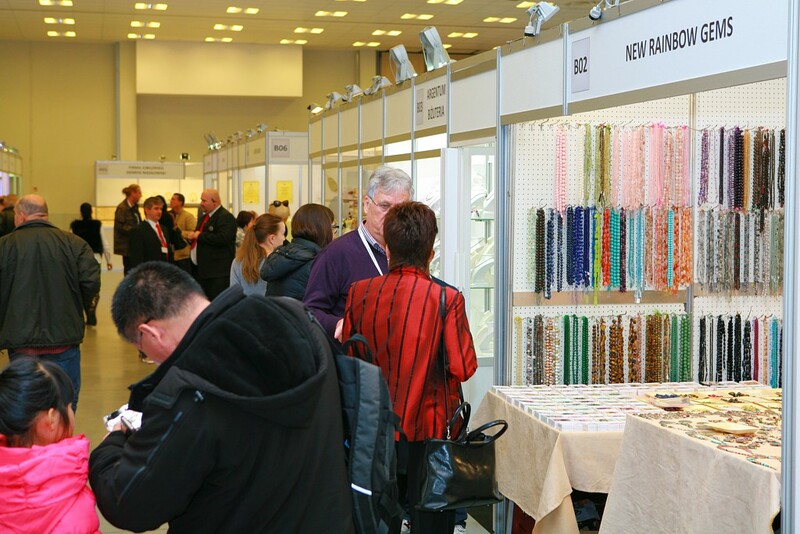 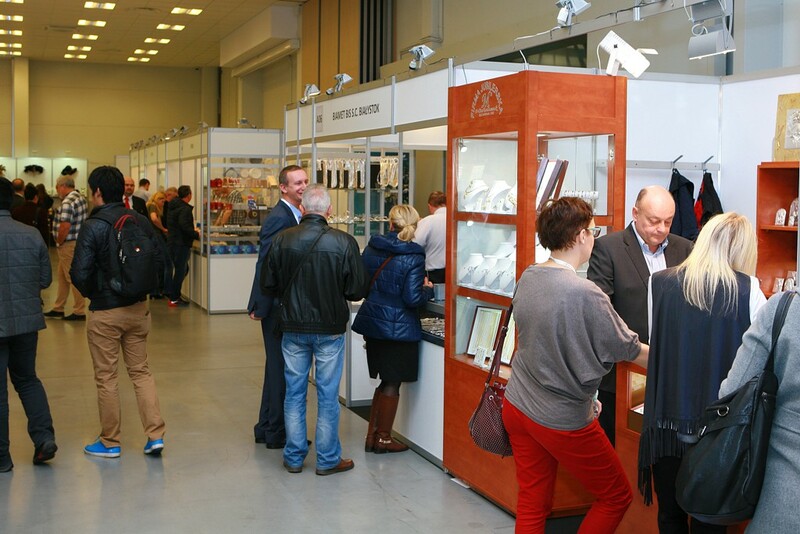 The range of products offered by the Exhibitors covered almost all sectors of the jewellery and watch industry. 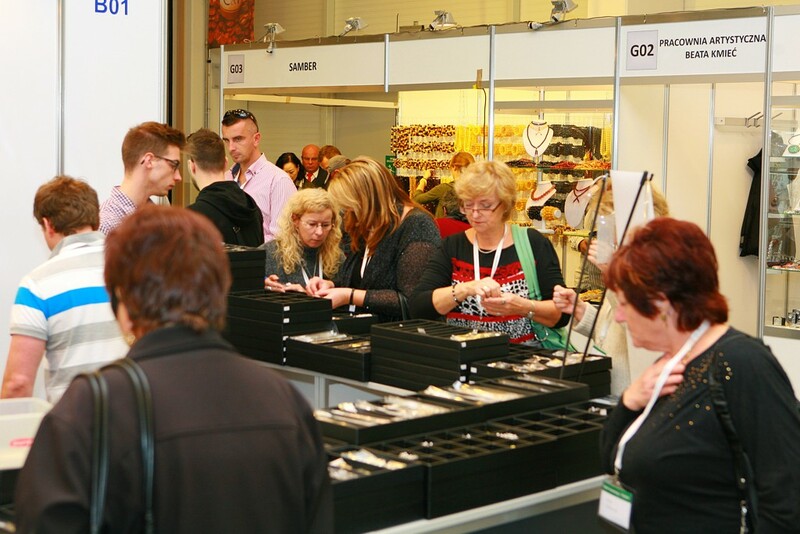 In the evening of the first day of the event, exhibitors attended an Exhibitors’ Get-Together dinner, where they could share their insights and exchange experiences with each other and with the Organizers. 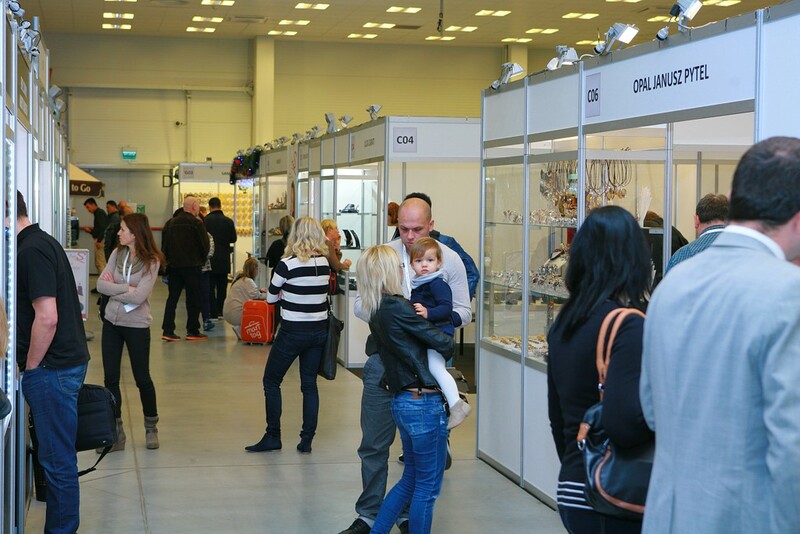 The main topics were current situation of the industry, its needs, the views on the new event in Krakow and, as predicted, have later turned into less official discussions. 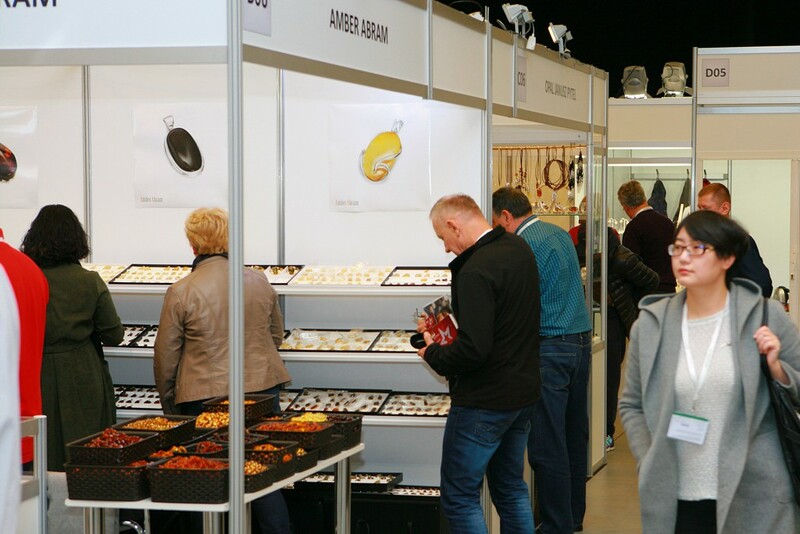 The survey conducted among Exhibitors and Visitors shows that at the moment there is a great demand for this type of meeting, however, dates of the event should be postponed to November, instead of October. 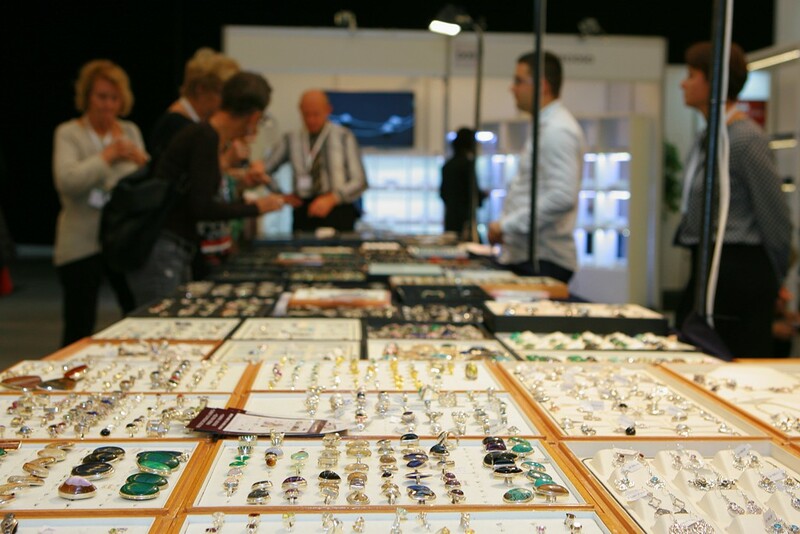 Some of the Buyers have pointed that they’ve expected more exhibitors and a wider range of products, while confirming that still they have found the articles that they were looking for. 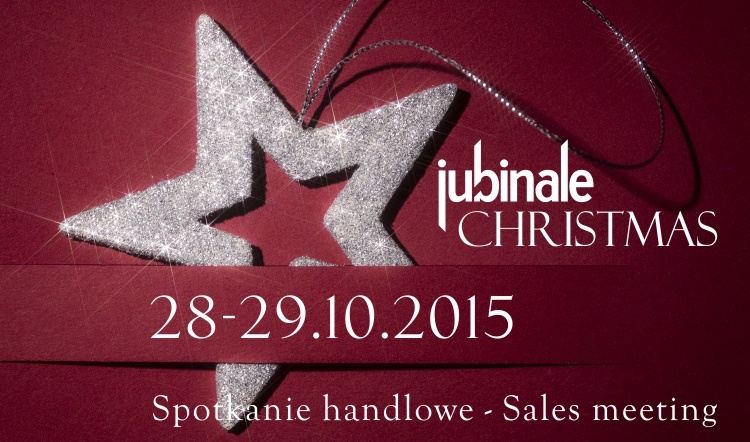 We would like to thank everyone who took part in the first edition Jubinale Christmas. 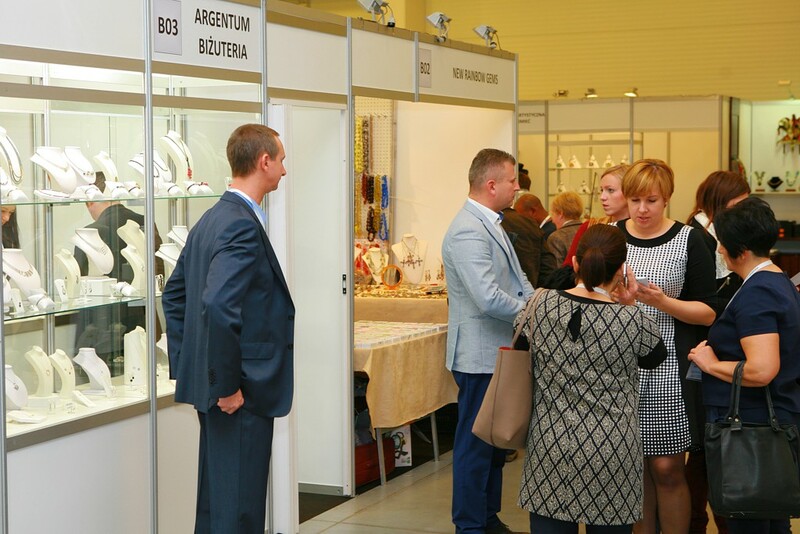 At the same time we promise that we will do our best to make the next sales meeting, which will take place on 8-9.11.2016, even more satisfactory for both, the Buyers and Exhibitors. 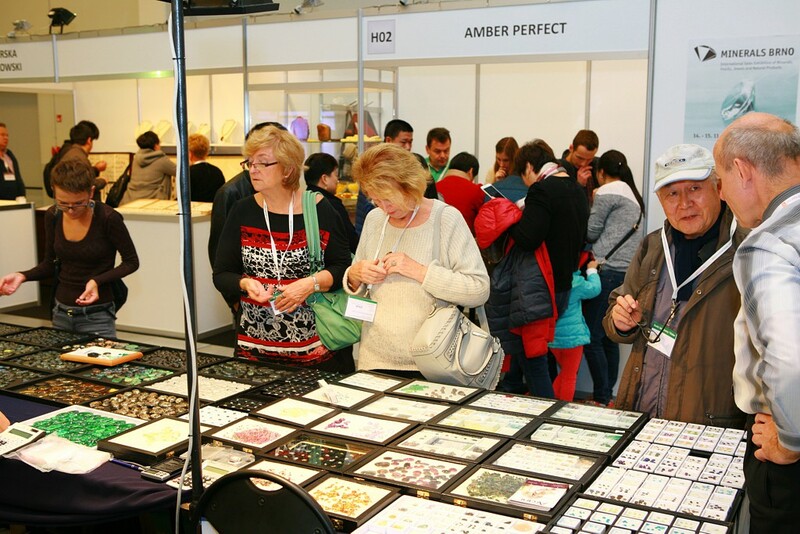 Super – light 585 and 333 gold jewellery and silver jewellery.